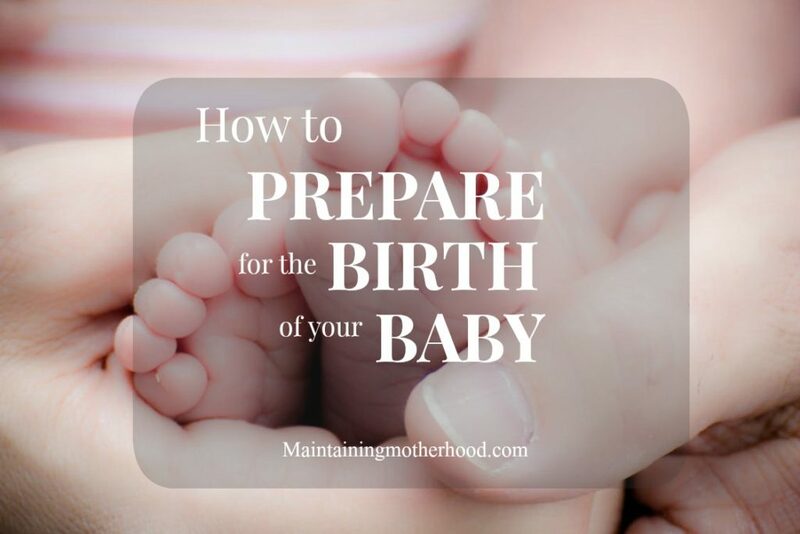 Are you gearing up to breastfeed your baby, or are you struggling to figure things out? 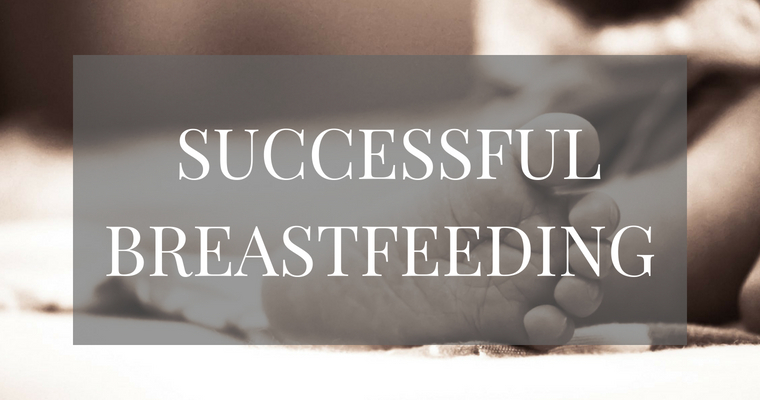 Here are the best breastfeeding tips from a mom of 6! 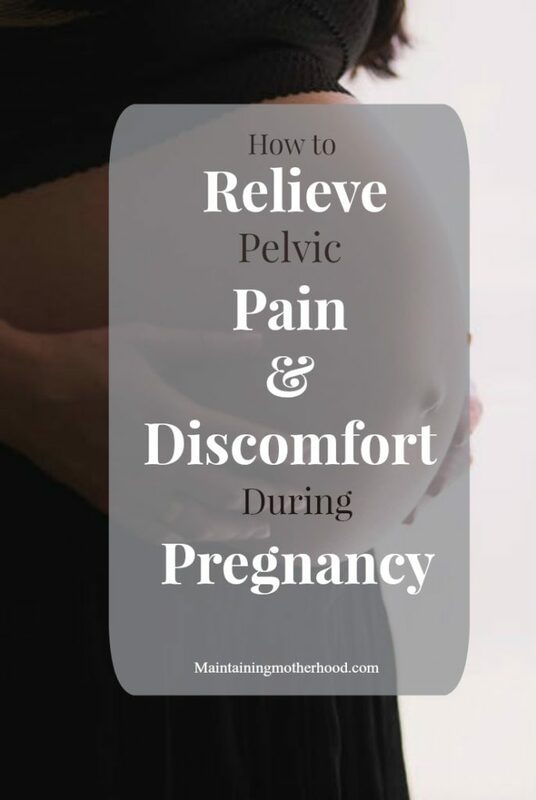 Trying to figure out what to pack in your hospital bag for you and your baby? 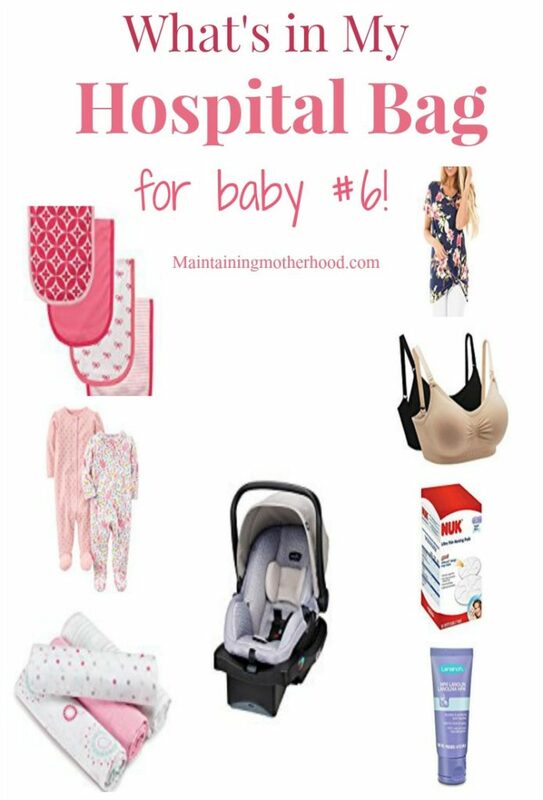 Here’s the list of the essentials I have packed for my 6th baby.